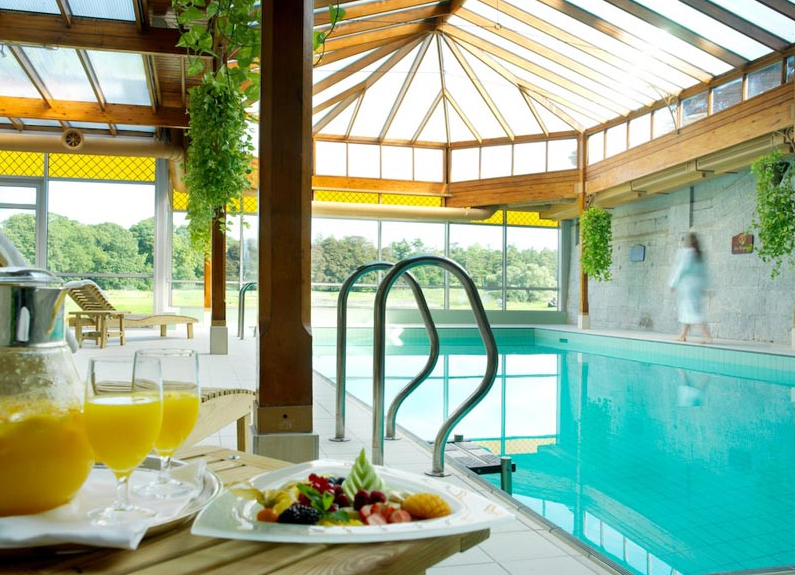 To kick off the “14 Days of Valentine’s Day” I’ve selected a romantic getaway to a beautiful estate nestled into the Irish countryside. 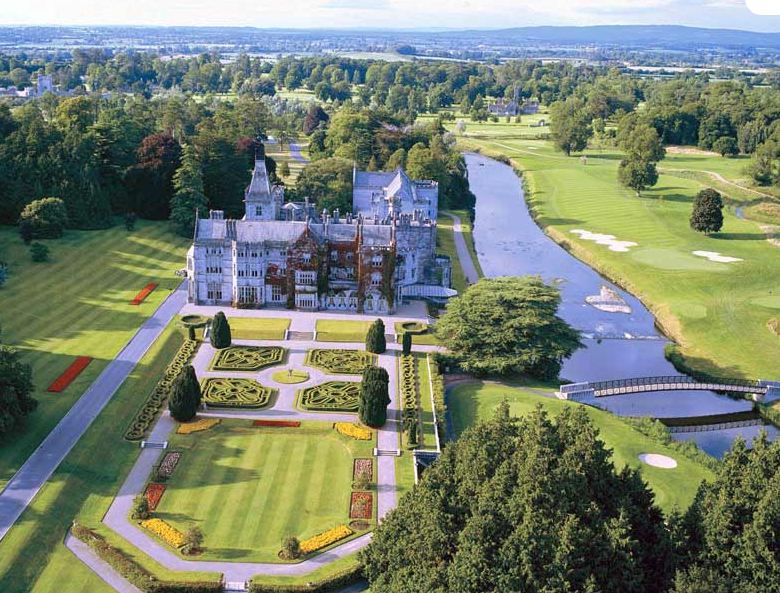 Overlooking more than 800 acres, Adare Manor recites volumes of romantic poetry with just a glance. 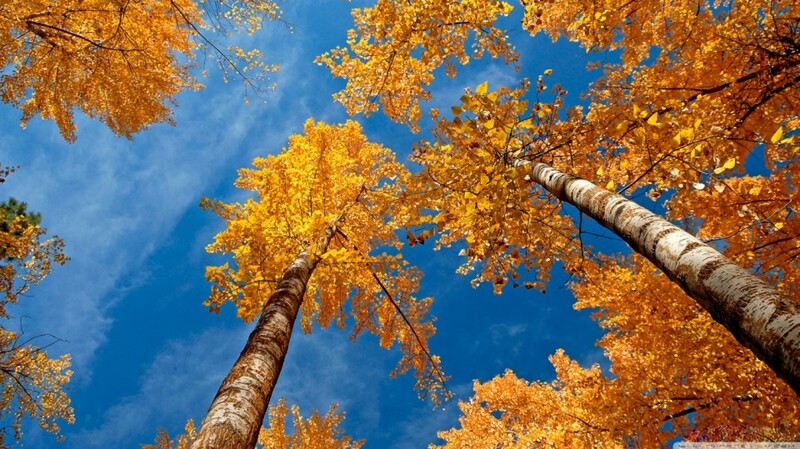 The exquisite architecture developed over three decades is the perfect romantic escape for that special someone. 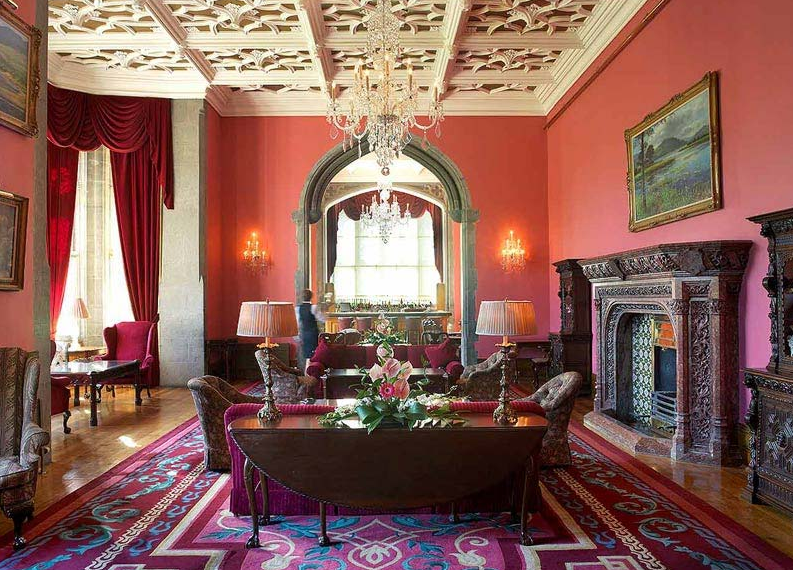 Befitting the residents of Downton Abbey, Adare Manor offers traditional activities such as world class golf, horse back riding, archery, falconry, clay pigeon shooting and, of course, wine and whiskey tastings. And for those who prefer relaxation and pampering massages, body treatments and hydrotherapy baths are a few of the offerings at The Elemis Treatment Rooms. 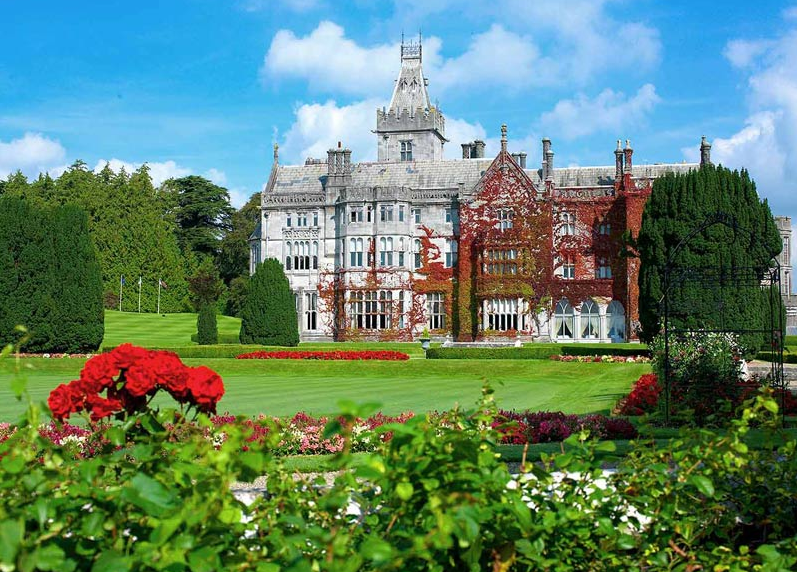 TIP: Travel and Leisure is showcasing a deal to Adare Manor you can fall in love with.